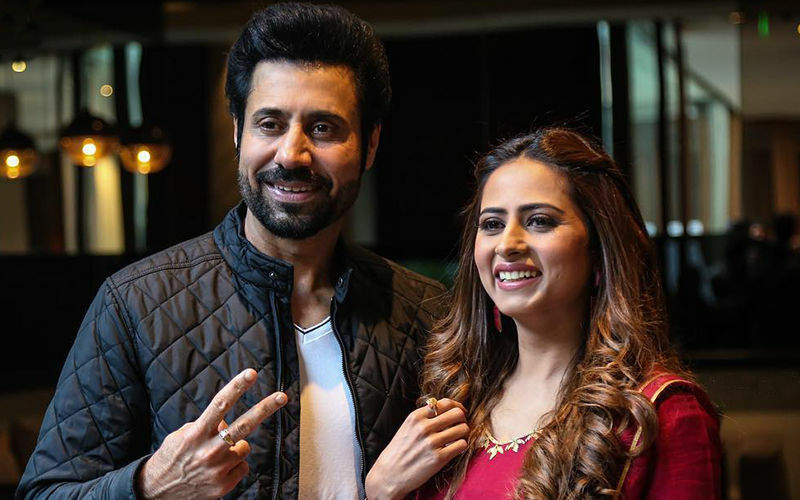 The upcoming action-packed Punjabi movie 'Blackia' trailer was released on April 1 at 5 PM and within a short span of time, it has already got 4 lakh views on YouTube. 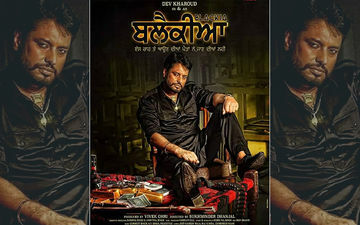 The much-awaited Punjabi film 'Blackia' is slated to hit the theatres soon. The trailer of the Dev Kharoud and Ihana Dhillon starrer has already been launched on the YouTube and the action-thriller has already clocked 4 lakh views and counting in just 14 hours. It is expected to hit a million mark soon. The trailer was released on April 1 at 5 PM. Fans seem to be extremely excited about the film. Socialsphere is abuzz with the release of its trailer as the filmmakers are receiving compliments from all quarters. 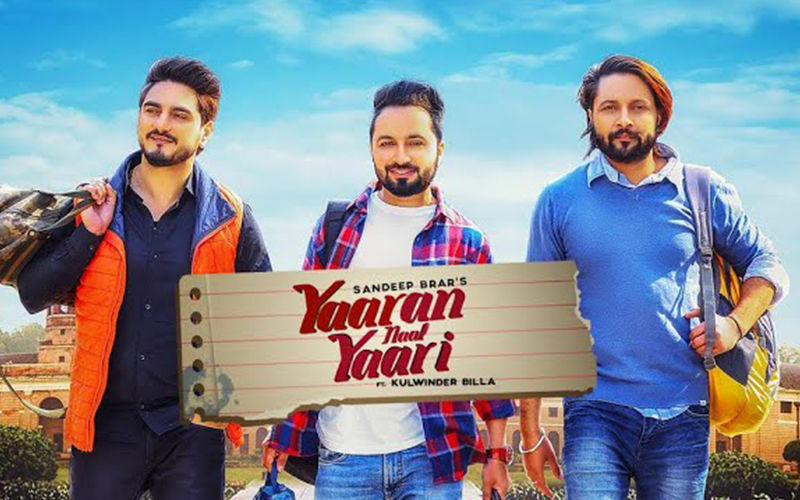 The film is directed by Sukhminder Dhanjal and it will be the first movie produced under the banner of Globe Movies Pvt. Ltd and PTC Motion Pictures. The trailer portrays Dev as a tremendous action hero who falls in love with Ihana. The action sequence of Dev Kharoud and the beautiful storyline will surely keep the audience glued throughout the movie. The movie will hit the theatre on May 3. Along with the two lead actors, other actors of the movie include Arsh Hundal, Ashish Duggal and Rana Jung Bahadur. In a recent interview, Dev said that he has gained a lot of weight to fit into the character and he also added that the movie will make everyone remember Amitabh Bachchan from ‘Zanjeer’ and ‘Deewar’. Dev Kharoud is known for the movies like Rupinder Gandhi The Gangster, Rupinder Gandhi 2 and The Robinhood. His last release was Dakuan Da Munda. This will be a major comeback from Sukhminder as well. The story of the film is penned by Inder Pal Singh and it will be releasing under the banner of Ohri Productions. 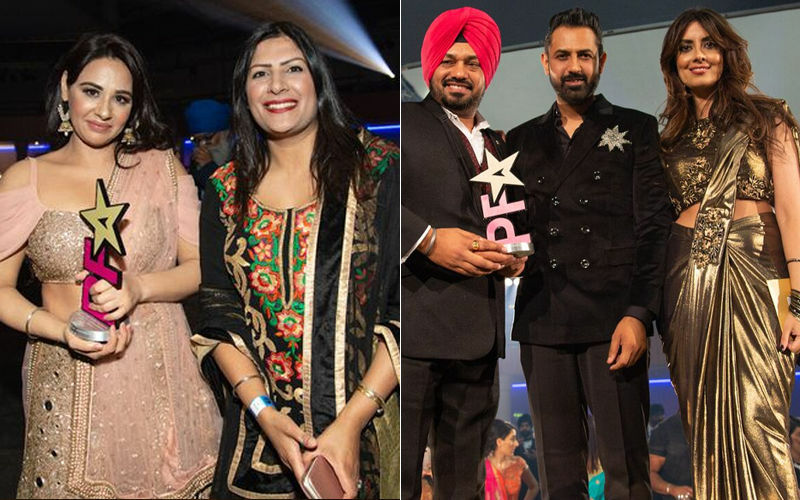 BritAsia TV Punjabi Film Awards 2019: Gippy Grewal and Sonam Bajwa win big, winners list out!